The second of two seasonal weekend gardening courses on creating and managing a successful and abundant kitchen food garden. The courses will take place at the inspiring Sustainability Centre in Hampshire and you can choose to attend either one or both weekends. The courses will include hands-on practical gardening sessions and all the theory you need to make your kitchen garden grow and keep your larder full. 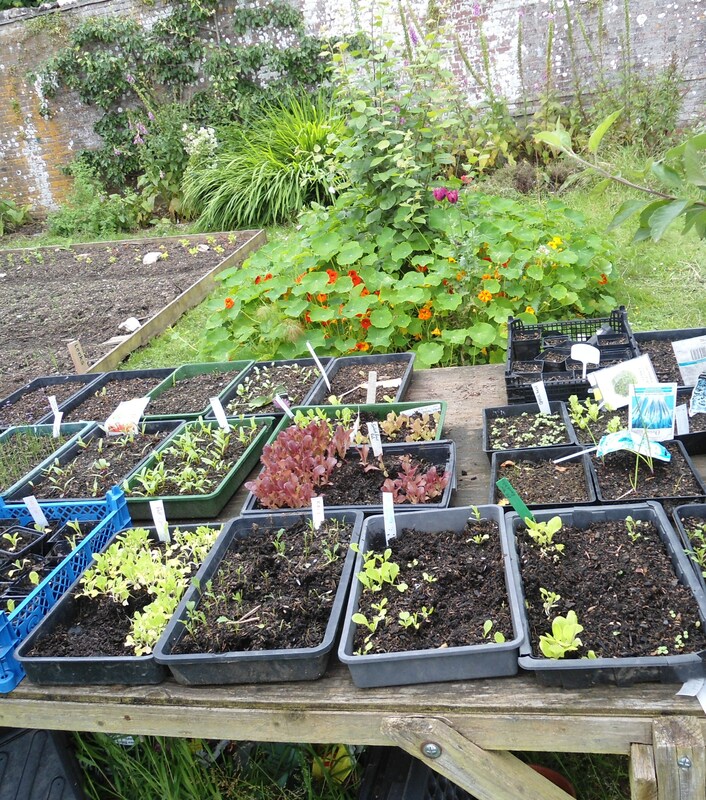 From crop planning to soil care, pest control to storing produce, these courses will show you environmentally friendly and sustainable approaches to growing your own food. The courses will give you time saving and energy saving tips and inspire you to create a garden that works in harmony with nature. Caroline is the lead teacher, design consultant and director of Patrick Whitefield Associates, a permaculture design consultancy, set up by respected permaculture teacher and author, Patrick Whitefield. Caroline originally trained with Patrick before working along side him for eight years, and has a background in design, organic food growing and horticulture and used to work as an eco-cook. Caroline’s experience includes managing 2 acres of intensive organic vegetable production, managing 5 acres of ornamental and food gardens at a meditation retreat centre, and catering for groups, courses and retreats. 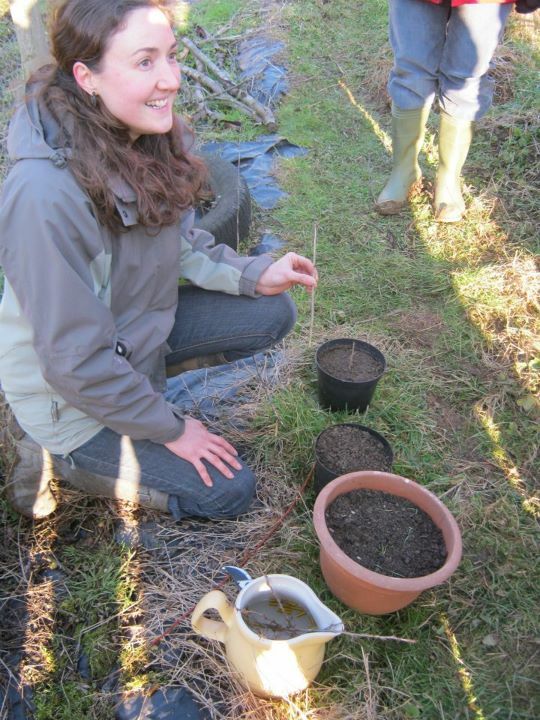 Caroline has taught with other well-respected permaculture teachers both in Britain and Europe and runs permaculture courses around the country. To book or enquire about this course go to The Sustainability Centre website.